Welcome students to Professor Grill's Trainer School! 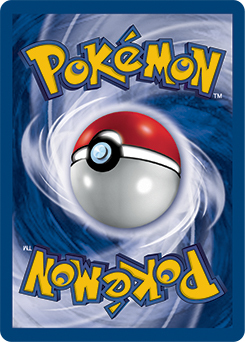 Are you new to the Pokemon Trading Card Game? Have you played a while and want to work on seriously improving? These articles will help you become a better player than you were before by teaching important concepts in the game. "Without mathematics there's nothing you can do. Everything around you is mathematics. Everything around you is numbers." That quote comes from Shakuntala Devi, a woman who was able to know 7,686,369,774,870 × 2,465,099,745,779 = 18,947,668,177,995,426,462,773,730 in just 28 seconds without a calculator. Of course you don't have to be as good as math as Shakuntala Devi, but this quote inspired this lesson as there are a few major concepts in the Pokemon TCG that involve numbers. So in this article we'll cover four themes which include: prize control, stadium wars, the Blacephelon problem, and probabilities. So sit down, take some notes, and let's do some PokéMath! What if you could make your opponent have to take an extra prize to win the game, turn your six prizes into seven? I promise I haven't lost my mind and entered a parallel universe where the the game has seven prizes. 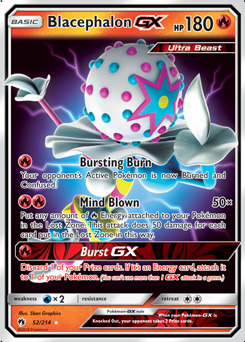 I'm not talking about using Xurkitree-GX either (though this could do the trick). Lets explain how this works with a little bit of math! To properly exhibit prize control and 'increase' your prize count you have to understand these basic concepts. You must knock out six non-GX Pokemon to win. You can knock out three GX Pokemon to win. You can knock out two Tag Team-GX to win. So let's say you're running a deck that mostly uses GX attackers. The easiest way for the opponent to beat you is for them to knock out three GX Pokemon. Let's say you're using the Zoroark-GX and Gyarados deck that surprised the scene at Harrogate Regionals. All your opponent has to do is to take out three Zoroark-GX to win the game. Essentially, each Zororak-GX is work two prizes. Each Gyarados in the deck is worth a single prize. If you force your opponent to knock out a Gyarados before knocking out another Zoroark-GX, you essentially force them to take an extra attack to win the game! If they knock out another Zoroark-GX they took 'seven prizes' to win the game. Now if you are also facing a GX deck, you want to take just three knock outs while your opponent is forced to take their four, so you're in the lead! This can work with any amount of odd numbers and prizes. 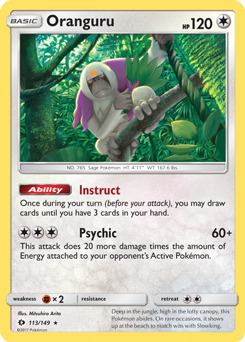 With a Tag Team-GX, one non-GX knockout forces the opponent to take an extra prize. If you can do prize control better than your opponent it's a great way to take the lead and win. There are current things you have to look out for that also can alter how prizes are taken which includes Shedinja, Guzzlord-GX, Naganadel-GX, Blacephelon-GX, and Nihilego-GX. They all have ways to alter how prizes are taken, add prizes to the opponent, change prize counts, and more. You can use these tools to your advantage as well so keep an eye on them. There's also decks that never aim to even take a prize, in which case you need to just smash at their defenses as hard as you can! You draw a stadium card, do you immediately play it? This is a habit a lot of players develop but isn't always the best idea. Remember last time when we said you need to know your opponent? This is another time when that idea comes into play. The average number of Stadium cards in a deck is two, but can range anywhere from zero to four. Sometimes these won't really effect you, Shrine of Punishment isn't going to scare a non-GX deck as an example. Other times these can be the difference between victory and defeat. When a Stadium card enters your hand you need to think about a few things. Do you need to use the Stadium? First, do you need to use the Stadium at that moment? A Brooklet Hill when you have a perfectly filled bench isn't going to do you any favors. If you need to build your bench however that can save the day! So do we play the card? It's time to look at step two! Is it clogging up your hand? Sometimes you need more cards, and Oranguru could make a big difference. Maybe you want to use Zoroark-GX or Swampert to draw and need a card to discard. Maybe you have Cynthia in hand, do you want to have a chance of drawing the Stadium again? This is important to consider. If there's no reason to play your card like these, you move on to step three. Can it counter my opponent? If the opponent has a stadium out that's really stopping you, this could make a huge difference to you! Heat Factory Prism Star, Thunder Mountain Prism Star, and Life Forest Prism Star can only be removed through a Pokemon attack or by playing another Stadium. The latter is by far easier. With a limited amount of Stadiums, if you can you want the opponent to play theirs first so you can win the mini game of the Pokemon TCG known as the stadium wars. You can stop your opponent from having a card that helps them or beats you if you use your Stadiums as a resource wisely. Now there are cards like Faba and Field Blower out there, but both aren't commonly used often in the meta at the time of writing this article. Still keep these in mind, study the meta, know your opponent, and you will do well! One of the biggest decks in the meta currently is Blacephelon. The average Blacephelon deck runs with 16 energy. You need two Energy to use Blacephelon's Mind Blown attack. Therefore at a maximum, your opponent is able to deal 700 damage in a game! Of course, they need to be able to set up their Pokemon, and they may need to attack with Naganadel. But what's more important than the damage output is how many Energy it takes. Time for more PokéMath! Let's take a look at Tapu Koko vs Malamar. One has 110 HP and the other has 90 HP. The first takes three Energy sent to the lost zone where the other takes two. No matter what, barring something like a Choice Band, Professor Kukui, or things similar you'll be using that extra Energy, a valuable resource, to take down a Pokemon for only one prize. Hitting number can be incredibly important. 70, 90, 110, 130, 170, 190, 210, 230, all of these numbers can make a big difference not only against Blacephelon, but against other decks! Zoroark-GX decks can run Devoured Field or Professor Kukui so they can hit 130 HP Pokemon and not lose a two hit KO battle. Taku Koko, the one we just showed, needs to attack four times instead of just three if you use Basic Pokemon that have 70 HP over 60 HP. Sometimes these numbers are also on very important Pokemon that are major meta threats. Zoroark-GX and Gardevoir-GX have HP at those numbers. If you don't have ways to increase your damage counts to hit them if needed, you may have issues too. Some decks run a single copy of Onix LOT 109 in decks just because it can one hit KO Zoroark-GX with weakness damage. Being able to hit the exact numbers you need can be the difference between victory and defeat. With that in mind, stopping your opponent from doing the same can also be important! When designing your deck, consciously make decisions on which Pokemon you use. Need to stall for a turn? Placing a Pokemon in the active just outside the opponent's range can give you the extra turn you may need. 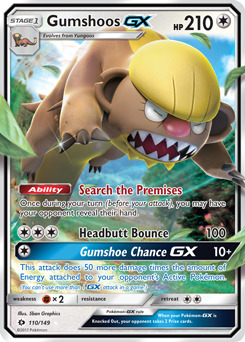 Entire decks can be built around this premise like Steelix Attack where its bulk can take on attacks while it dishes them back out. Against a deck like Blacephelon, the opponent is forced to use so many Energy it can't reasonably win. Sometimes you can win by making it so your opponent lacks the resources to really take the win, so use the resources of your available HP wisely! We touched on this slightly in our last lesson, but probabilities are incredibly important in the Pokemon TCG. This is where the most math comes in, but doing it and doing it well will increase your playing ability drastically. By checking your opponent's board, you can get a general estimate on the chances your opponent will draw the cards they need. You can use this knowledge to figure out a game plan mid match. 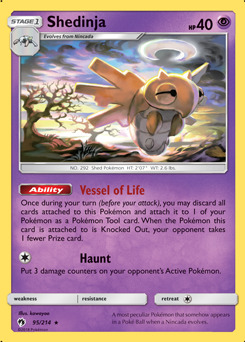 Let's use this White Kyurem deck by Bolly Olufon as an example. Let's say they have three prize cards left, and 20 cards combined on the board, in their hand, and in the discard. You can see they have played two Guzma as they are in the discard pile. They don't currently have Guzma in their hand but need one and don't have any draw supporters. What is the probability they draw a Guzma on their next turn? The short answer is there is a maximum 5% chance which is incredibly low. With 37 cards available to them, and only 2 Guzma left, you can figure out the probability. 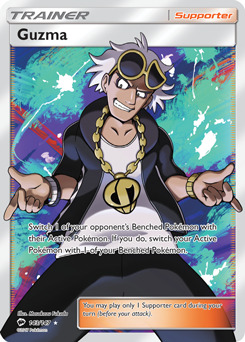 Knowing they likely don't have the Guzma coming, you could potentially take a riskier move against your opponent. In a real game, the PokéMath gets a lot harder. 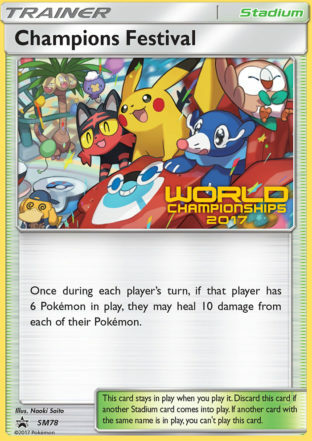 Those two Guzma could be prized, the opponent might also draw a something like Acro Bike, use Oranguru or Zebstrika, or any other number of things to maybe get the card they need. You have to be able to take all of these in mind to get a general idea how likely an outcome is to happen and plan around it. This is by far the hardest PokéMath skill that takes the most practice! The best way to learn truly is through experiencing these scenarios in game and working through them. However, you can still drill yourself at home if you want to get your math skills down strong like the example above! Make a deck you know the contents to, draw a few cards to be a hand, set up the field, and start figuring out how likely it is to grab specific cards in the deck. This takes patience and practice, but if you get it down your win rate is going to be a number you're incredibly happy with! "Without mathematics there's nothing you can do. Everything around you is mathematics. Everything around you is numbers." I hope you understand this quote and your PokéMath concepts better than ever before! Pick up the habits I mentioned, drill yourself where you can for practice, and don't forget our helpful tips! If you need a little bit more advice or were confused at moments please sound off in the comments below or contact Professor Grill directly on Twitter @LiteralGrill where I'll happily answer any question! 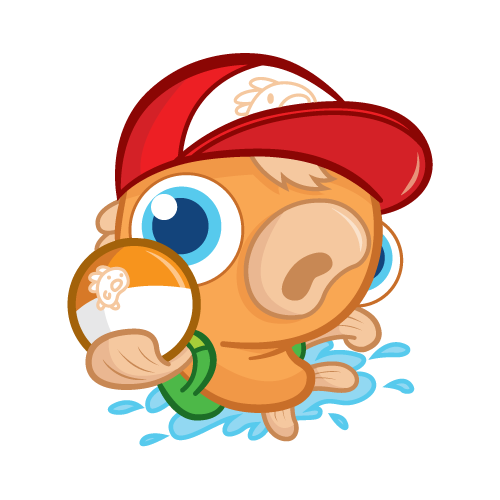 So until our next lesson, study hard and stay lit trainers! 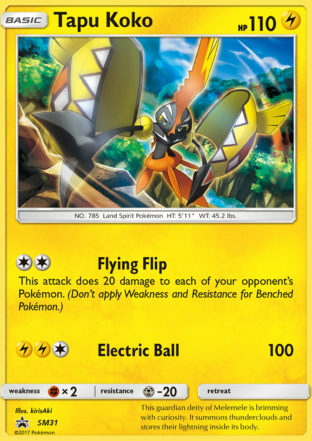 This week Mike takes a look at a deck based around a 10-year-old Pokemon fan's favorite Pokemon, Kommo-o-GX. Have you ever wanted to absolutely ruin your opponent's joy? Well, thanks to Pandora, YOU CAN! LiteralGrill shows off a deck that uses Galvantula to pack a punch without breaking your budget! This week Mike takes a look at a new take on the Lost March deck.